The IW 606 FG II is a feature-packed speaker that uses a 6.5-inch honeycomb woofer and a 1-inch DTT silk dome tweeter to deliver remarkably accurate sound, tailored to its in-wall design. The 4-8 Ohm impedance switch allows you to fine tune the IW 606 FG II to the amplifier. The IW 606 FG II it's nearly invisible in appearance only; you'll love the big, bold sound. 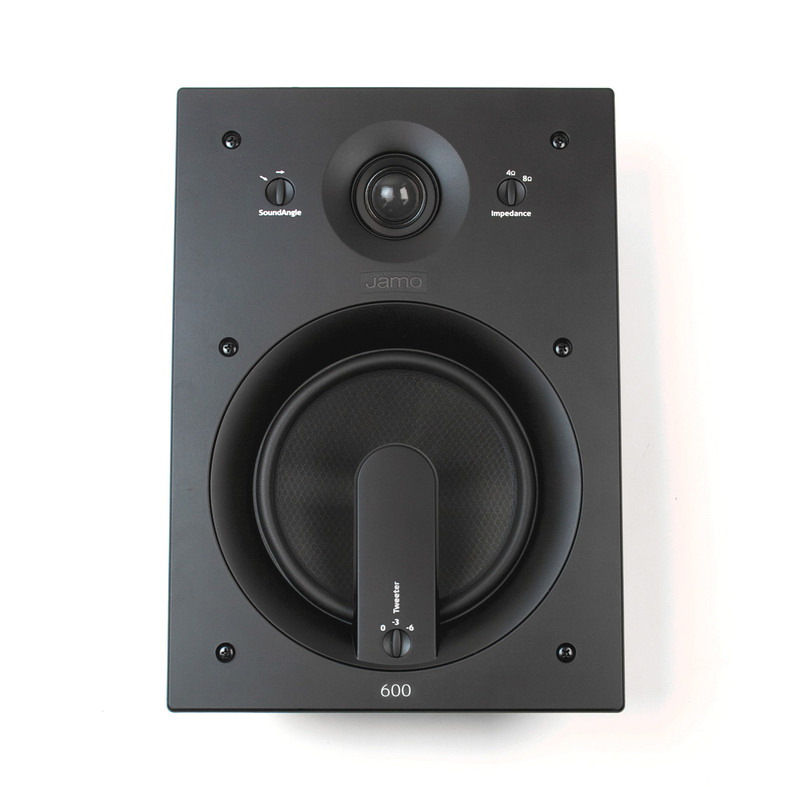 The IW 606 FG II is a 2-way in-wall speaker, part of the 600 line. These speakers use only the best materials and feature the most advanced technologies currently available.